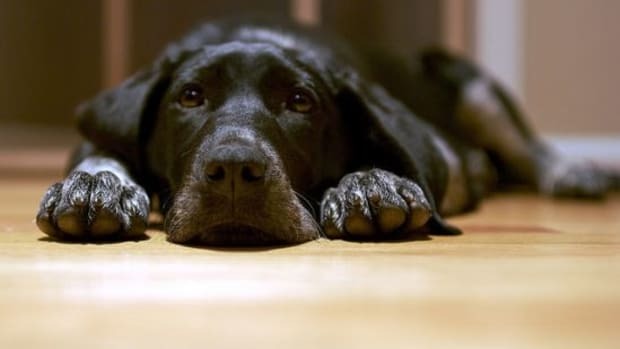 While I love my dog, Daisy, a 12-year-old mix—I even hired a mobile groomer who gives her a Reiki massage and a blueberry facial, though Daisy mostly licks it off, don’t ask—I never owned a dog house for her. 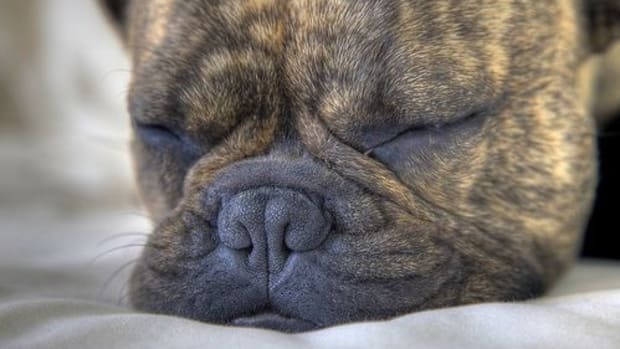 After all, why should she sleep in a dog house when she’s got the couch? 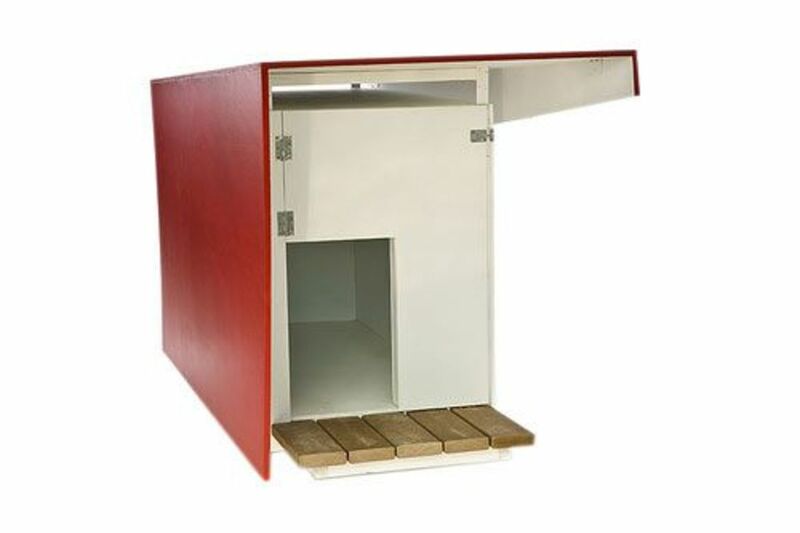 But then I stumbled on a modern dog house online and I rethought my dog house vs. couch stance. Sleek lines. Sustainable. Funky design. Eco-friendly. 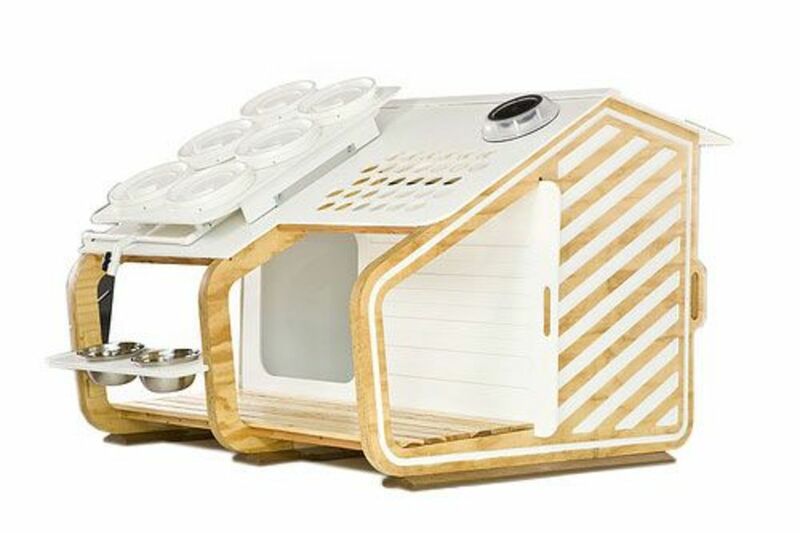 Browsing from one site to the next, I found myself addicted to dog houses and soon enough I hunted down all sorts of well-designed homes for chickens and cats. 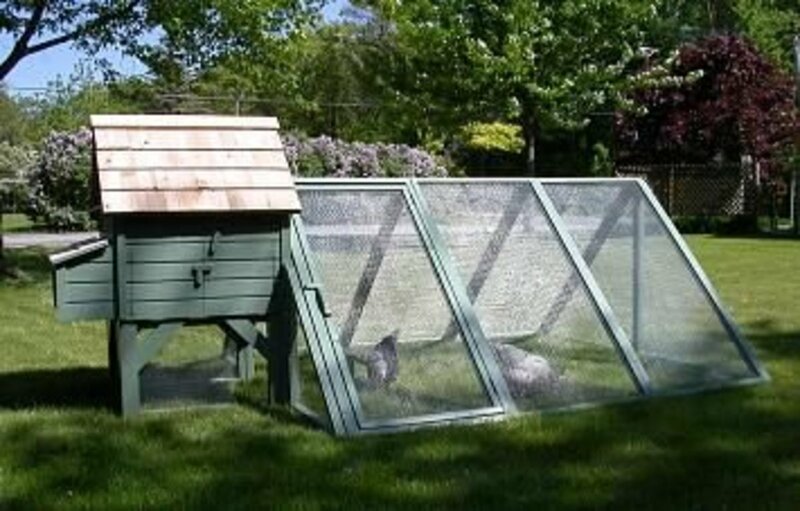 Because c&apos;mon, you can&apos;t ignore the chicken coops, right? 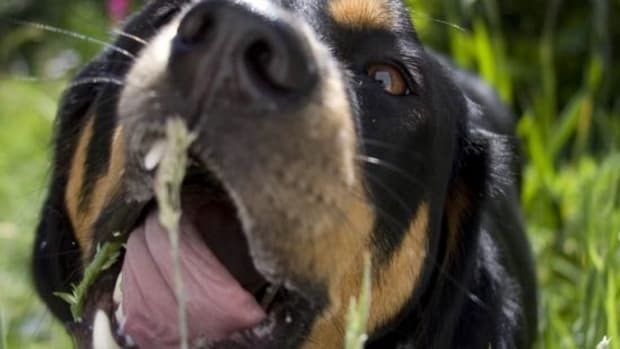 Check out these six environmentally-friendly—and may I add, fantastic—dog houses, cat abodes and chicken coops. Enjoy! Though possibly the strangest event ever, but done for a great cause, Oklahoma-based architecture firm TAP Architcecture designed these modern dog houses for the Central Oklahoma Humane Society’s (OK Humane) “My Life as a Dog Challenge.” Looking to raise awareness about cruelty to animals, OK Humane asked people to chain themselves—yes, that’s right—to these spectacular dog homes in a last-person-left-standing challenge. The winner took home a new natural gas vehicle donated by Chesapeake Energy Corporation. The dog houses aren’t currently available for sale, but if nothing else, they’re incredible DIY inspiration. 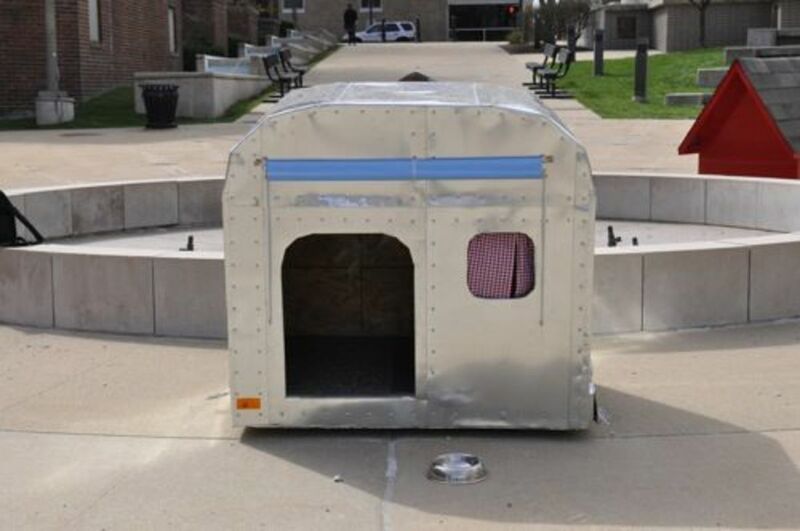 University of Missouri architecture and interior design students won the “Dog Choice Award” from the Mid-Missouri Barkitecture Contest with this retro dog house that pays homage to a 1960s Airstream trailer. Students built the house almost exclusively from recycled or eco-friendly products. Design standouts: A silver metal cover, a foldout sun visor, wheels and tail lights. The dog houses were auctioned off as a fundraiser for the Humane Society. Eco-friendly and Martha Stewart approved, The Green Chicken Coop builds and designs their coops with certified, sustainable wood from managed forests and timber plantations—free from any harmful glues or chemicals. Other eco pluses: Paint is non-toxic and low-VOC. The “A” shaped design extended house allows chickens to roam in and outdoors, even in cold weather. Coops run from $569. 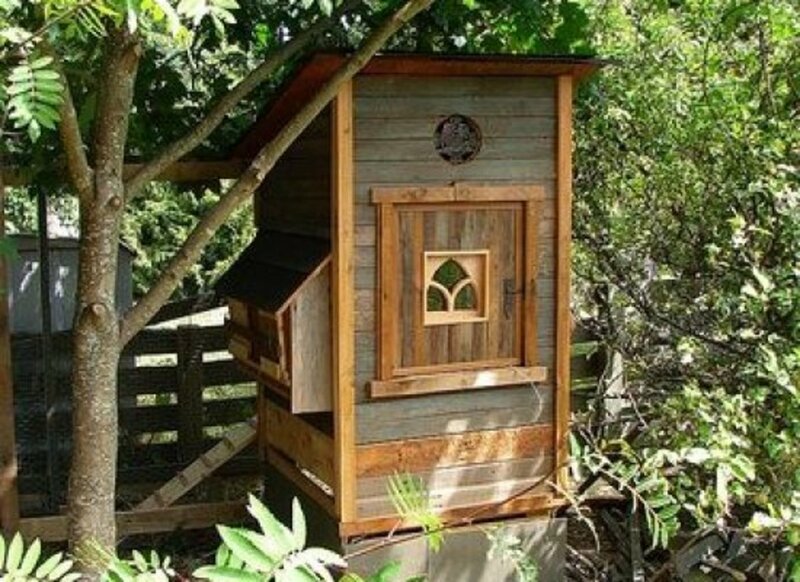 This charming chicken coop not only looks like an old English estate, but it’s made entirely from recycled items, including wood from demo sales and discarded wood from old homes. The coop is about six feet high at the front and five feet high at the back which allows for the pitched roof. An opening underneath the floor, which the owner calls “the basement” allows the chickens to exit. At night, they’re safe from outdoor critters. This funky little ditty looks like its right out of the Alps. 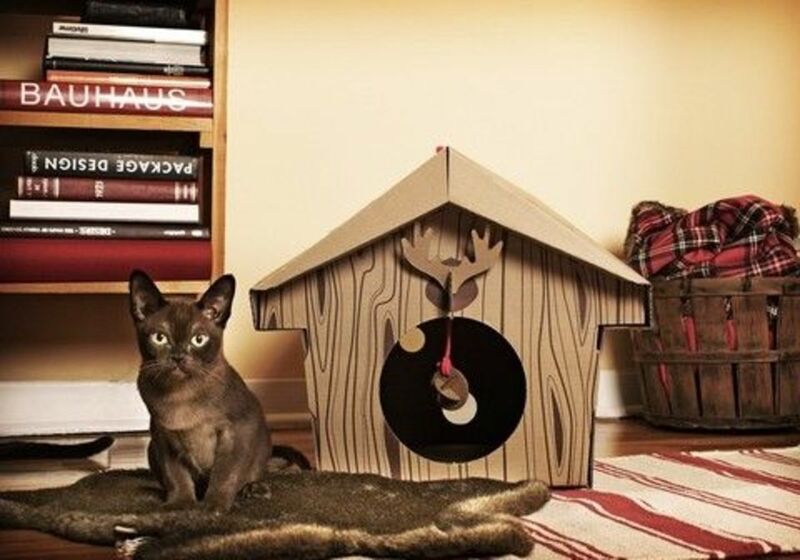 Kitty looks like he&apos;ll love cozying up inside his warm recycled cardboard chalet--and seriously, how adorable are the fake antlers? Montreal Designers, the folks who designed this abode, say cats also rub and massage their paws on the textured interior cardboard carpet (fancy!) 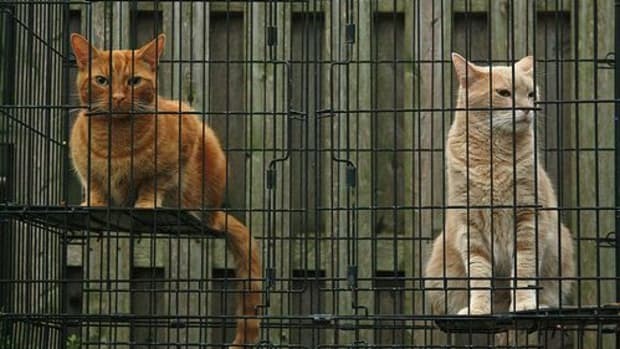 to sharpen their claws. (They also sell the chalet for rabbits and small dogs.) Wondering if the entry way is big enough for your big kitty? 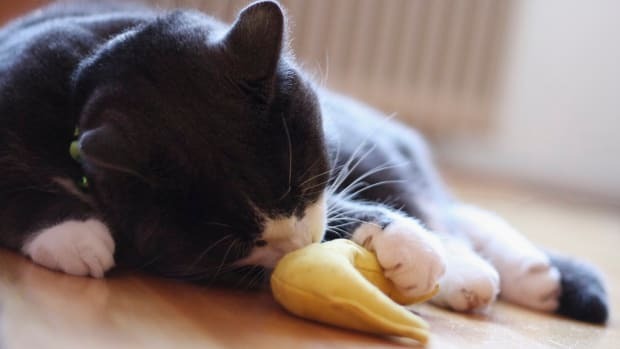 Montreal Designers say the space is "fat cat proof." 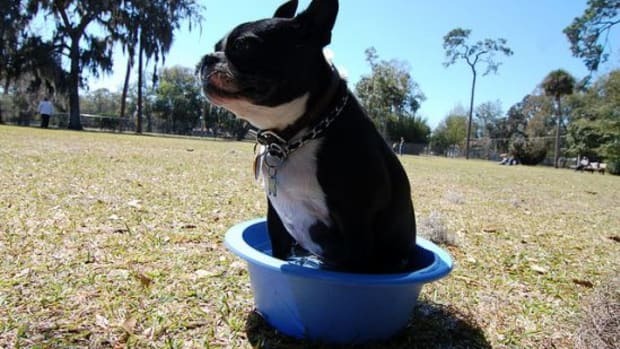 Owner “Harold” swears that he didn’t build this as a dog house. Outside of a few felted blankets, he says there wasn’t much to lure his cat inside. “I like to think it was the onset of the rainy season and the incredibly watertight roof I built," he writes. 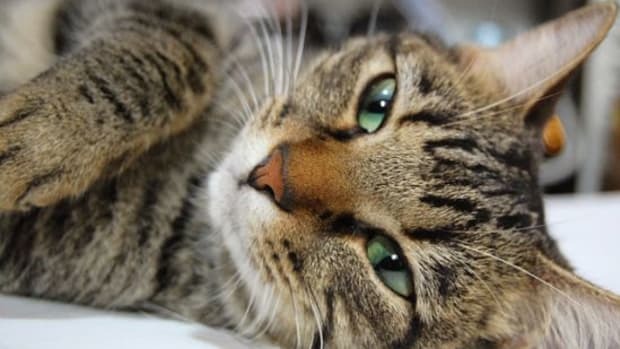 "But, in the end, feral cats are just as inscrutable as domestic cats...” An accomplishment, he claims, was getting the cat to sleep in the house, not on top of it. 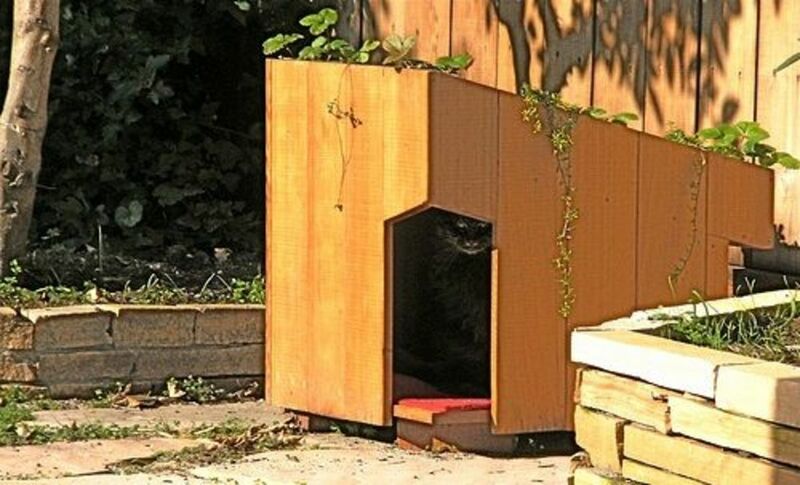 I’d like to think that his kitty loved the modern design, but fell in love with the green roof.